Our second visit to the Daisy and enjoyed our two week stay. The place is basic and you get what you pay for. 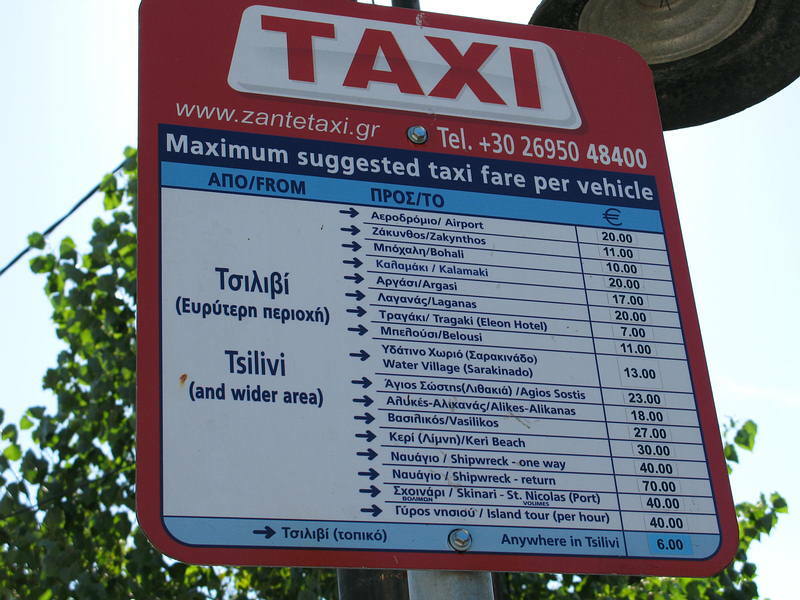 Greece is basic so if you want luxury you need to pay for it and go else where ! The family who run the Daisy are always around and the staff are very helpful if you ask. This years visit was not as good as last time, a few grumbles - the cleanliness was not as good as two years ago. The room was very dated (we were right at the back which i didnt mind) and as for self catering well their was no surface you could call a kitchen only two hob rings and the sink. Under the sink was the only cupboard you got ! It smelt very musty and luckerly i had brought my odd utensils and stuff so i didnt have to use them. (they did provide essential stuff albeit oddments !) The towels came on odd days and you got a random variety ! If you asked the staff for more they were usually obliging. I would always keep valuble items out of sight though we did leave ipods and odd bits in draws and had no trouble. The good bits are the bar, the great pool, (it is deep !) the perfect location (near beach, just out of the towns hustle and bustle and the handy supermarket next door. Oh and it is easy pick up point for trips !) We find the Daisy easy and relaxing, we will return in the future give it a try. returned today from a lovely 2weeks in tsilivi...........daisy was a nice place to stay the rooms are basic but it doesnt really matter as your only there to sleep in it couldnt fault anything or anyone in the hotel apart from the maids......if your booking to go or have booked to go make sure u lock everything away i had a few things taken luckily i found where theyd hidden some of them and got them back so just word of warning. Apart from that we had a fantastic holiday and will definatly return. Just returned from tsilivi today . The daisy studios are basic, but very clean, the maids came in daily and our room was spotless. the pool area is lovely and pool very clean, shame not a few more sunbeds as lots of large parties staying at one time so you have to be down sharp to get one. Only a few rooms have air conditioning and i think you can only book these direct through the owners. Temperatures have been hitting 40 so you definately need to hire a fan, it helps a little bit. Big thanks to yanni the barman and also the lad who worked there during the day, his nick name is manuel, he never stops. Would definately stay here again but would try to get a room with the air conditioning. Loved our room which overlooked the pool - we didn't have air con but slept with the doors open with absolutely no problems of bugs, flies or mozzies so didn't need air con. Did not see a single broken tile, dirty patch, etc over the whole hotel, intside and out - is really clean & well looked after. We loved having a couple of drinks at the pool bar every evening with the Barman Yannis before heading into town - he's very entertaining and a good laugh The bar food is basic but tasty, although quite pricey. The Daisy Hotel and Studios is a typically greek family run accomodation. Our days were very lazy, plenty of sunbeds around the pool, and being the beginning of season we had the pick of them. Tsilivi has changed a lot, I last went there 17years ago and it was a village then, compared to now...but still lovely and friendly . Nobody got back to me about the air con so i guess we'll have to ring up a few days before n see if we can pre-book two rooms with it!!! This is us last year in SKIATHOS another lovely place but expensive!!! Ah elaine wer going on the 28th aug to you say you have been before is it a nice place to stay? Had alovely holiday staying at daisy studios in June 2011, we had a studio at the back over looking the olive groves. The room was very clean and all the staff were friendly and helpful. Good value for money. We liked being the short walk from Tsilivi centre as we prefer the quiet. The only negative I can think of was we didn't need air-conditionong in June but in July and August you would and it was quite expensive-60 euros for the week. We were booked to return to Daisy in May 2009 but due to collapse of XL have had to change our plans. The Daisy is now with Cosmos but unfortunately do not fly from Newcastle. We are still coming to Tsilivi but staying in the Ariadne. We will of course come and say hello. We managed to get back after thr collapse of xl. The rep Helen even got us to the Airport and we got the same flight home that we were origionally getting with Air Malta. Really enjoyed ourselves,just spoilt a bit at the end,but we have nt been put off we would deffo come back. Once again thanx Thomas cook for gettin us to Airport and Helen who did it even though she was now unemployed. We returned last week from another wonderful two weeks at Daisy. Many thanks to Helen (Kosmar Rep), Yianni, Astor and Bill for making our holiday even more special. Everything was just as we had remembered from 2005. See you all again next May, yabadabadooooooooo!!!!! Hi all, has anyone got any photos of the rooms at the daisy? Dont like being the the dark, want to know what to expect! We (thats 9 of us) are heading out again on 20 July for 2 weeks. Have not been since 2005 so looking forward to seeing if any changes have been made. We thoroughly enjoyed our last stay at the Daisy. So convenient for the beach and far enough from town to not be disturbed too late at night. Was at Daisy in 2006 with 3 other couples, had a great time. Off again 13 July 2008 for another 2 weeks, fantastic place!! Accomodation is clean and comfortable, staff very friendly. Swimming pool was first class. Everything you need is just a short walk away. Highly recommend Moby Dicks Restaurant followed by a walk along the sands to the Beach Bar! And of course the weather is amazing! guys. tsilivi is great. me and my fiance helen got engaged their the day we touched down. was a suprise for her. weather is great. apartments are good. weather is delicious. thunderstorms, if they happen, are awesome to watch. for kjids you have loads to do. pedalo's, mini golf, fishing and swimming. better that anything the uk could provide. daisy studio's will hold many memories. glad to hear bilkl is working theis. crazy albanian!! marl was their when we went. Tula is lovely if you have any problems. enjoy as were going again this year! No a/c in any of the rooms I've ever had over the years but I think they rent fans and kettles at reception. Message especially for Kelly... From your comment below it's obvious you had a bad one in Spain. 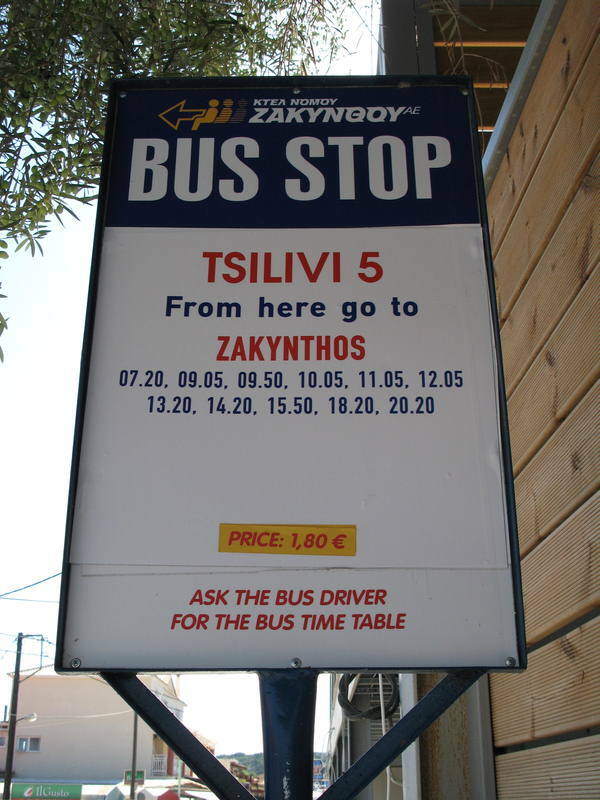 I've never heard of anyone having to leave Zakynthos in similar circumstances. Daisy is in a wonderful location just 200 meters from the beach (in my opinion the best end). There's a little supermarket next door so you don't even have to walk into the village proper if you don't feel like it. I've seen gangs of roving teenagers in Spain, but nothing like it in Greece. Tsilivi truly is geared up for all ages as you'll see on your first day. Without boring eveyone else on the board, if you want to hear where my wife find comfortable and relaxing etc, drop me an email at steve.vincent40@ntlworld .com and I'll give you as much information as you want. If not, we'll see you there next month. Whatever else you do, stop worrying about it, you're going to have a great time, honest. Us Too Aree just Bakk From Greeeece .. Tsilvi ..Daisy Aparmentss !! .. We Went For Too Weeeks .. And Loveddd it .. Didnt Want To comee Homee ! .. Miss thee Bar Men ..... Janikosssssssss And Billl So Muchhh .. !! .. Andd Thee Owners Nephew'ss Dimitri And Dionisis !! We Loved it That Much That Weer Goingg Backk in 2oo9 !! .. All The Placess To Eat Were Brill Too .. .. Nemisis , Benikos And Trena Nova Were The Best !! The Shops Weer Okayy Too !! Andd The Weatherr Was Brilllianttttttt Was Reeli Hot every Dayyyy !! All The Peoplee Were So Frinedlyy Aswelll ! !